Jennifer Waisanen, Crime Prevention Specialist with the MPD, presented a summary of Part 1 Crimes for 2016 and Armatage continues to be a very safe part of Minneapolis, with thefts and burglaries as our main issues. Almost all reported incidents were non-forced, and serve as a reminder to lock doors. There are a few openings still remaining for the Rec+ summer program, and a couple for next fall’s after school childcare program. Armatage Neighborhood Association (ANA) will be hosting an organics recycling workshop on Saturday, June 11 (just after our area will receive their organics cans, for those who requested before the February deadline). More details to come! After more than a month of our website being out of commission, we have resurrected it — and will hope to bring it up to date in over the next week. 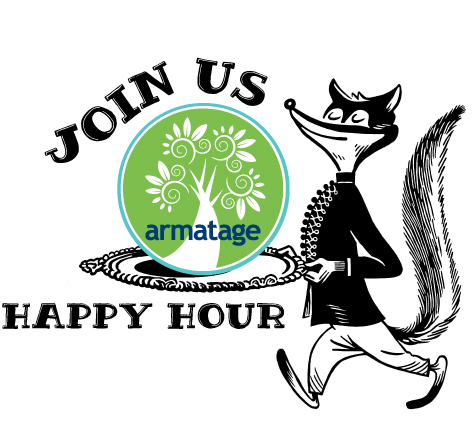 Join members of the ANA for a casual happy hour and a chance to meet neighbors, ask questions about what we do, and share your ideas about what you’d like to see happen in Armatage. 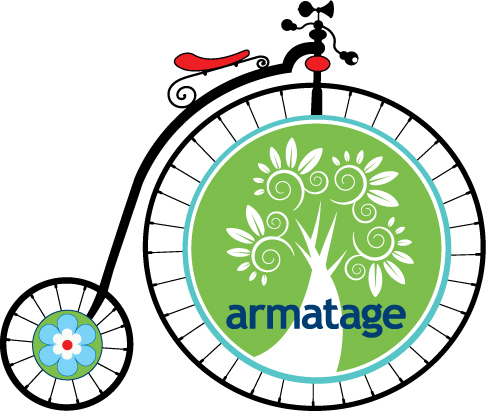 Join us for a bike-focused annual meeting! Biking maps, resources and more will be available for attendees. We need to do some business — that of electing members to the board, and addressing any issues that may require the board’s attention. We hope you can join us for this informative and fun night! We will celebrate our 25 years of service during our Summer Festival (on Monday, August 8). In exploring ways to commemorate this anniversary, we are asking residents their interest in having the ANA commission a work of art. The artist we are considering is Adam Turman, a local artist who’s unique style can be seen around town. This entry was posted in Annual Meeting, Meeting Highlights on April 21, 2016 by anacoordinator.